Stabilisaattorilla varustettu erittäin pienikokoinen ja todella kevyt (36,5g) 3D lennokki. Materiaali laserleikattu kalvopäällystetty depron hiilikuituvahvistuksilla. Erinomainen suorituskyky ahtaissakin lennätyspaikoissa. AS3X tekniikka mahdollistaa villeimmätkin 3D liikkeet. Pakkaus sisältää pelkän lennokin. Lisäksi tarvitset: Radiolaitteet min. 4+ channel DSM2/DSMX. Yhteensopiva Spektrumin radioiden kanssa. Lipo akun 1S 3.7V 150mAh sekä laturin, esim. Celectra 4-port. Varapotkurin lennokkiin löydät täältä. 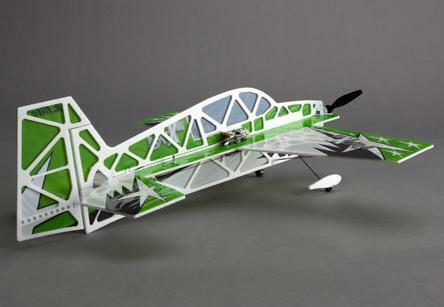 The E-flite® UMX™ AS3Xtra takes Ultra Micro eXtreme to the next level. 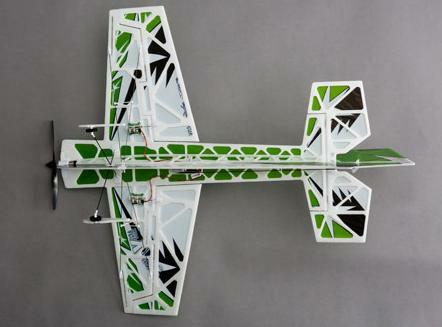 Constructed of laser-cut flat foam with carbon reinforcement and micro-thin film, this aircraft was specifically engineered to optimize a super-low wing loading, strength and durability plus AS3X® technology to provide outstanding 3D performance in tight flight spaces. Based on the ground breaking original UMX Extra 300 3D, the addition of AS3X technology makes it possible to be even more successful whether it’s performing the simplest loop or the latest extreme 3D moves. 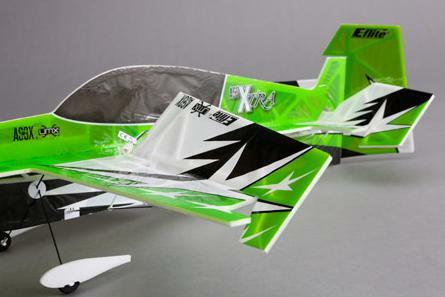 Even more appealing is that now AS3X technology offers flight mode flexibility so you can choose the level of stability performance you need instantly. 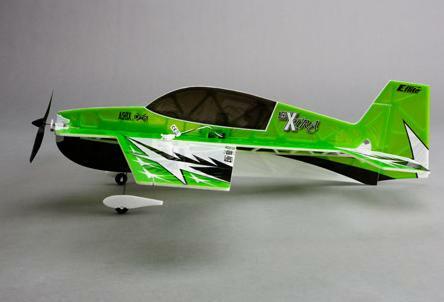 The UMX AS3Xtra is the perfect high-performance indoor ultra micro aircraft for the intermediate to advanced pilot. All you need to fly right away is your favorite DSM2®/DSMX® transmitter with dual rate options, a 25C or 45C 1S 3.7V 150mAh Li-Po battery and a 1S Li-Po charger.